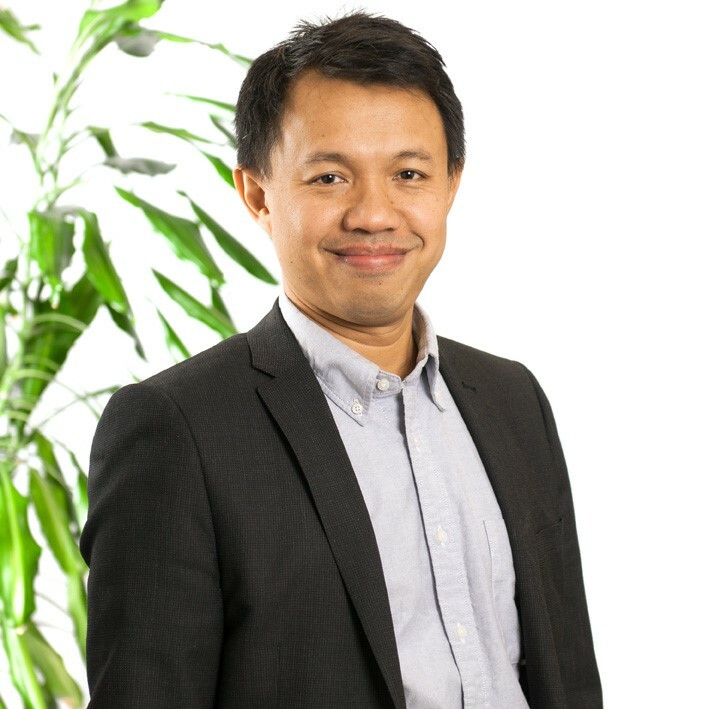 Mr Fitrian Ardiansyah is Indonesia Country Director at IDH – The Sustainable Trade Initiative. His past experience covers areas inside Indonesia, Australia and elsewhere in the Asia-Pacific. Previously, he was Adviser and Program Director for Climate and Energy, WWF-Indonesia. In the field of climate and energy, he was one of the experts of the Indonesia Forest Climate Alliance (IFCA) and served as a member of the official Indonesian delegation to the UNFCCC. In addition to his core work, Mr. Ardiansyah has served as an Advisory Board member for the Asian Young Leaders Climate Forum, a technical expert member of the Roundtable on Sustainable Biofuels (RSB), and a member of the Global Youth Forum on Agriculture Research and Development. He is also an active member of the Criteria Working Group for the Roundtable on Sustainable Palm Oil (RSPO) and sits on the Roundtable’s Executive Board. In Australia, he served as the Coordinator of Indonesia Synergy (a knowledge network initiated by young Indonesian scholars from various universities in Canberra, Australia). He conducted his doctoral research at the Australian National University (ANU), where he also obtained a Master’s degree in Environmental Management and Development. His bachelor degree was obtained at the Environmental Engineering Department at the Institute of Technology, Bandung.